Exomotive - US Manufacturer of Exocars & Kit Cars | Another great event with JZilla Track Days! Another great event with JZilla Track Days! 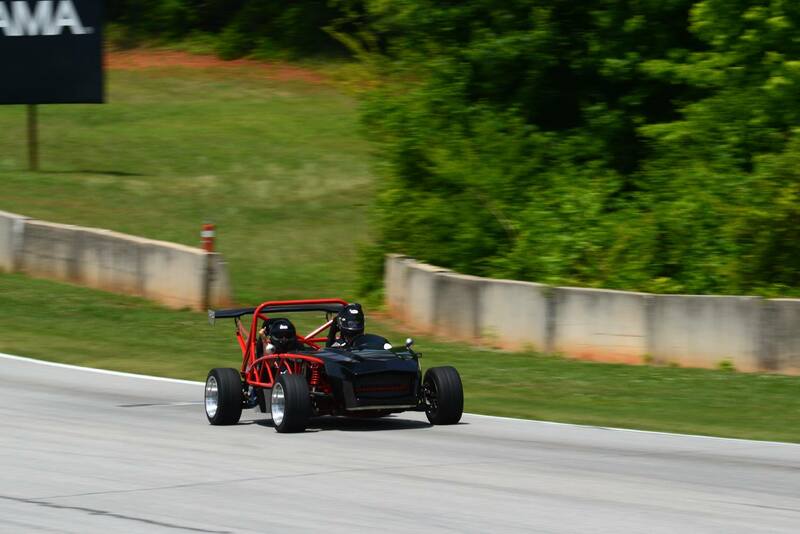 Some fun at Road Atlanta in an Exocet Sport! The test day was a success for our newest Exocet addition, as it stood up to a beating all day. Photo by Chadbee Photography at Jzilla Track Days.